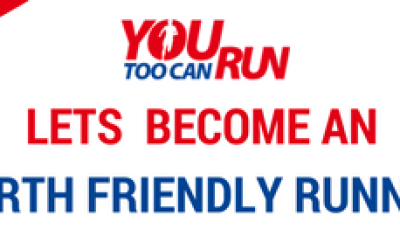 YouTooCanRun assists in an international study of Marathon running and Cardiac Diseases. Proud to mention that YouTooCanRun associated with Sukhada Bhatte Paralkar and Zoya Anis of Department of Foods, Nutrition and Dietetics, University of Mumbai, India in a study about the health of cardiac patients who are regularly running marathons. 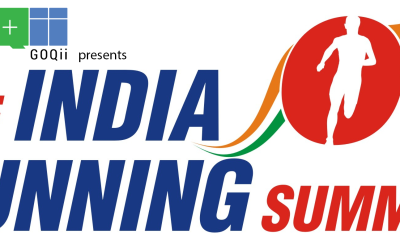 Special thanks to Suchita Varadkar of Frontrunners, Kaushik Panchal of Mumbai Runners Academy and Dr Ajay Ajinath Kharatt of TopGearMIG, Dr Kiran Sangani of Qi Cardiac Rehab in actively working being part of the team.